To celebrate the move of our journal to a new publisher we have a special offer to for all members. 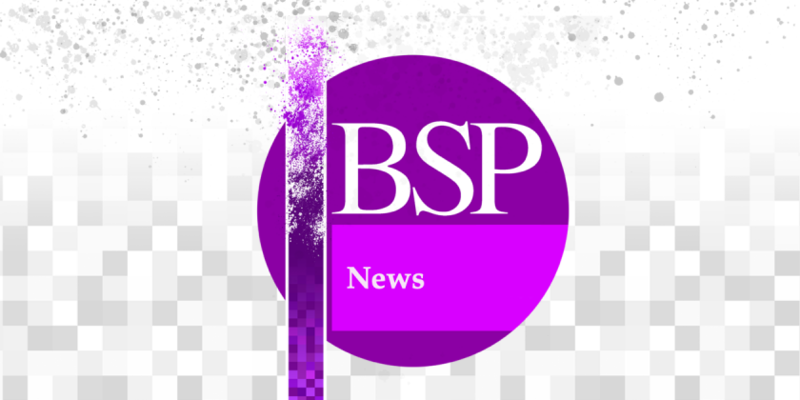 To celebrate the move of our journal to a new publisher and the end of year, anyone who joins or the society or renews their membership before the end of December 2014 will receive hard-copy of each issue of the Journal of the British Society of Phenomenology from 2014 in addition to copies of each forthcoming edition for 2015 that all members will receive. If you have any questions about this or about joining us, please contact Matthew Barnard, the Membership Secretary or visit our membership page.